Animal Print Pencil Skirt: TopShop. 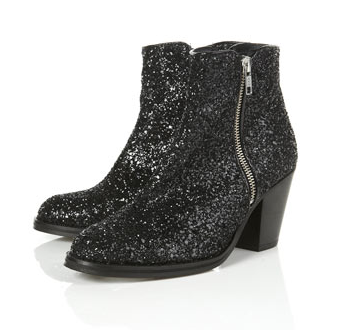 'Ambush' Glitter ankle boots: TopShop. Late night online shopping. So bad and yet so good. I already have these boots in black but I couldn't resist the sparkle. 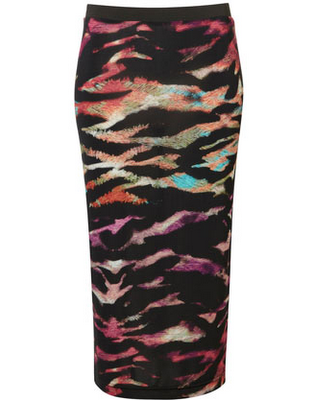 And as for the skirt.... it's multi coloured animal print. It would be rude NOT to buy it!